Fire and Fury (2018) gives a fly-on-the-wall account of the Trump administration’s early days. 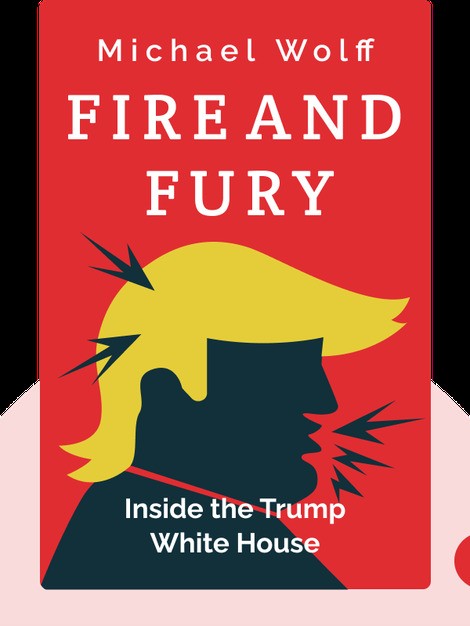 With his insider access to the West Wing and over two hundred conversations with senior staff under his belt, Michael Wolff paints a fascinating portrait of an administration he claims is wholly unprepared to govern. 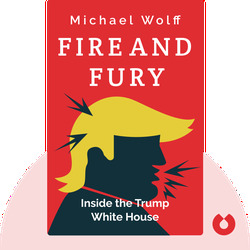 Michael Wolff, a former editor at Adweek, is an award-winning journalist whose work has appeared in Vanity Fair, the Guardian, New York magazine and the Hollywood Reporter. His articles have received two National Magazine Awards, and his previous best-selling books include The Man Who Owns the News and Burn Rate: How I Survived the Gold Rush Years on the Internet.